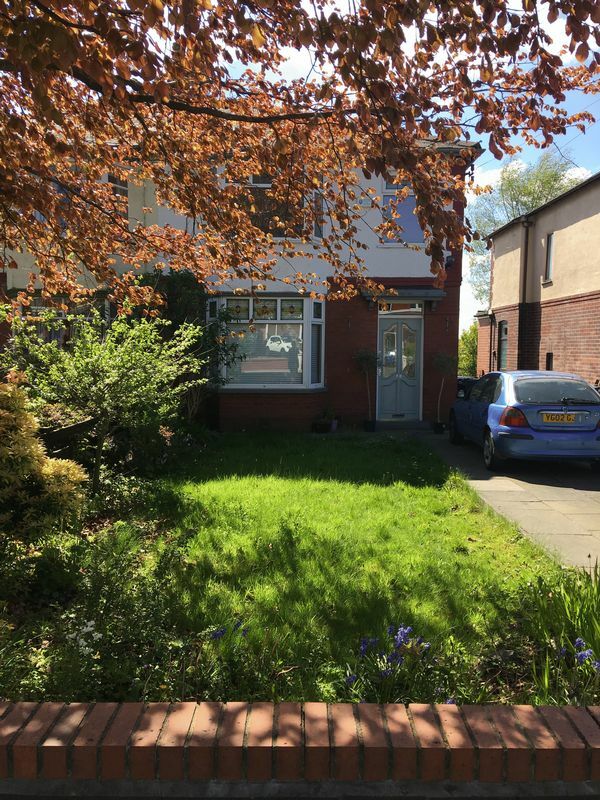 We are happy to offer to the rental market this large THREE bedroom semi detached property. The property is situated in a set back position from the main road offering a large drive way and garden to the front. The property briefly comprises of - Large living room with bay fronted windows, a through open plan dinning room and kitchen with large double patio doors leading out onto the rear patio area, two double bedrooms, a good sized third bedroom and a new fitted modern bathroom with large shower area over bath. The exterior offers- Large drive way to front and side, front garden and a raised patio area to the rear that leads onto a private grassed area. This property must be viewed!! !